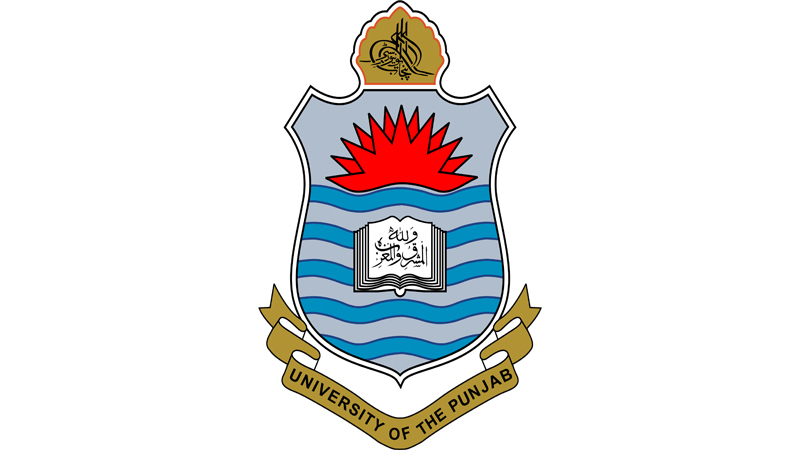 Lahore, University of the Punjab has already conducted the PU PharmD annual exams 2019 written exams on the given date and time and now the exams department has announced PU PharmD practical date sheet 2019. The candidates will get the latest updates of their practical exams and the PU PharmD practical papers 2019 will be held from 27-03-2019 to 07-04-2019. The timings of the practical exams 2019 will be mentioned there and the students will note their relevant timings and appear in their Punjab University PharmD practical exams 2019.